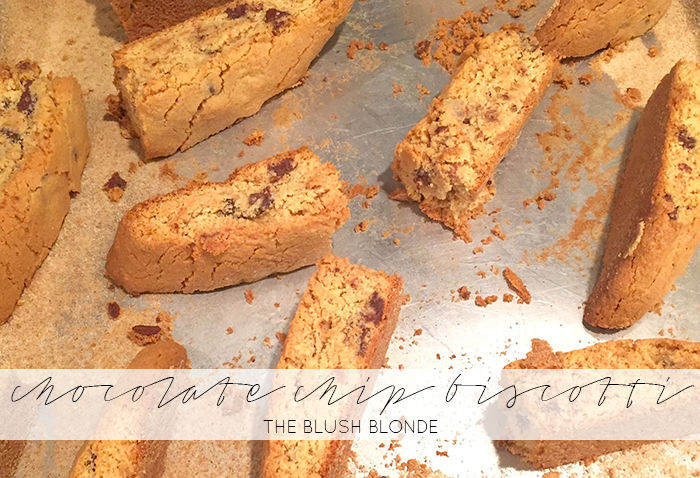 Chocolate Chip Biscotti are a favorite of mine, but finding gluten free, nut free biscotti are not an easy feat. 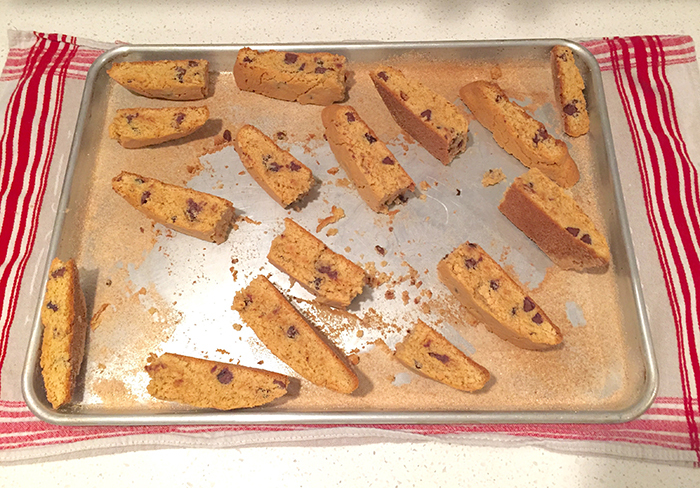 Years ago, long before food allergies, a family friend gave us her killer Chocolate Chip Biscotti and I have been making them ever since, even putting my own spin on the recipe. Every time I make these they seem to disappear and never last in our house more than a day or two. These also always make a huge hit at any gathering or party I bring them to. 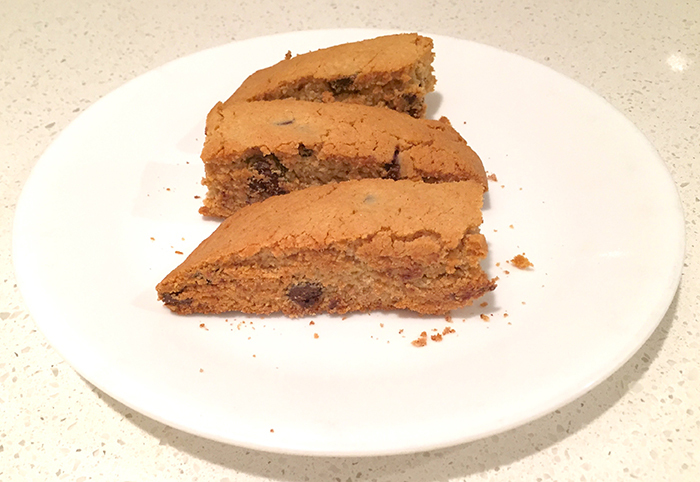 With my adaption of the recipe you have the option to make them gluten free which is what I always do with mine. 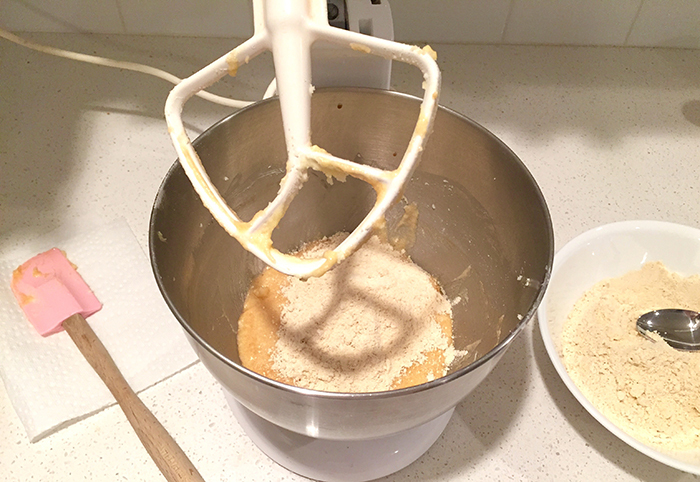 Read below and learn how to make one of my favorite sweet treats. 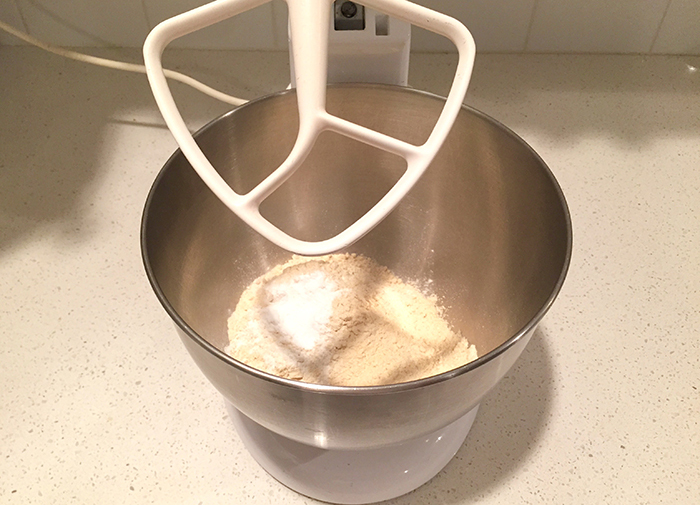 -Combine flour and baking soda in a bowl, set aside. 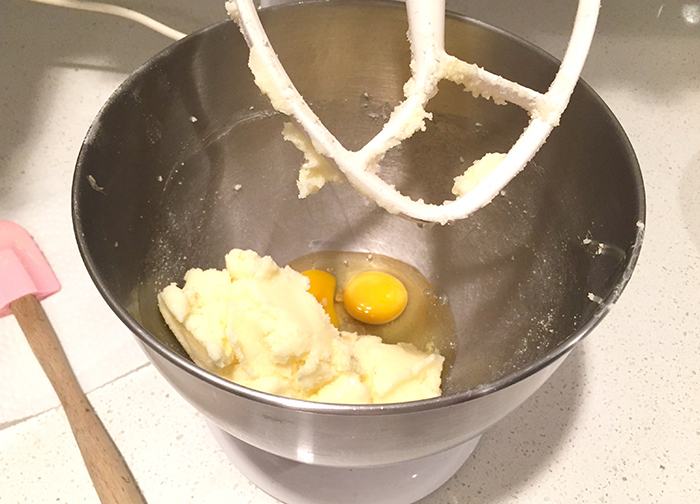 -Beat butter until light and fluffy. 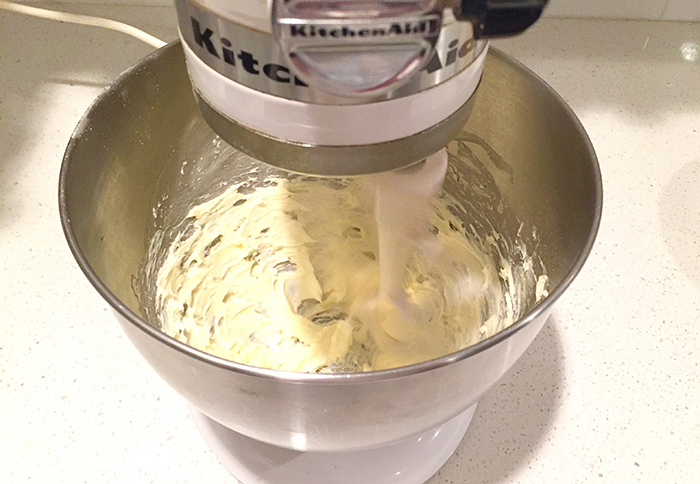 -Add sugar, beat until creamy. 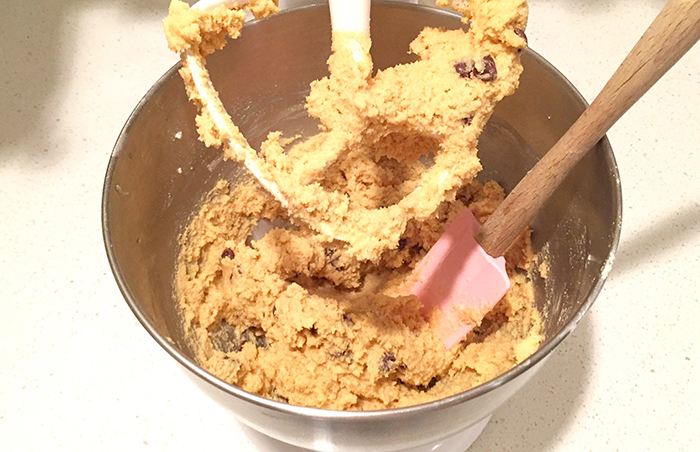 -Stir the flour mixture into the butter mixture. Make sure not to overbeat. 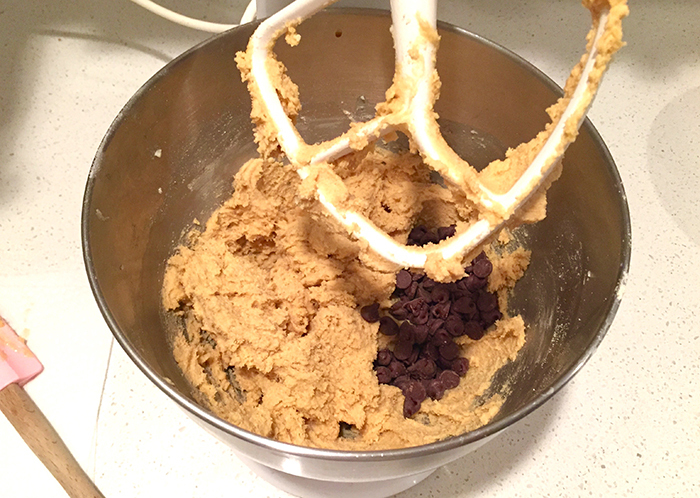 -Stir in chocolate chips. The dough should be firm. 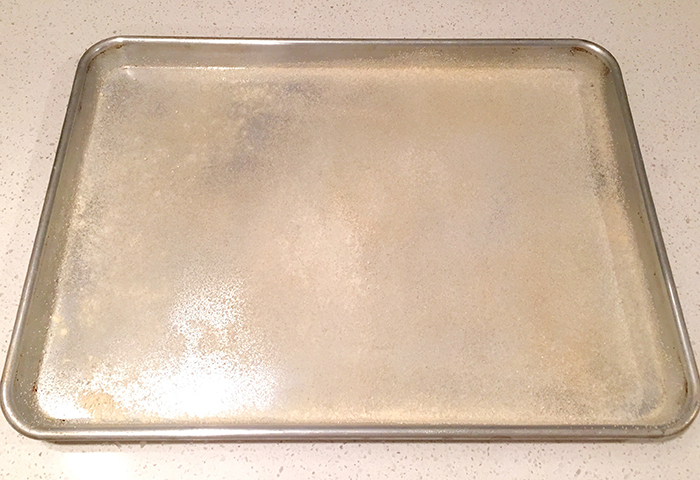 -Spray cookie sheet with cooking spray and lightly cover in flour. -Shape dough into a log (check out the pictures below). 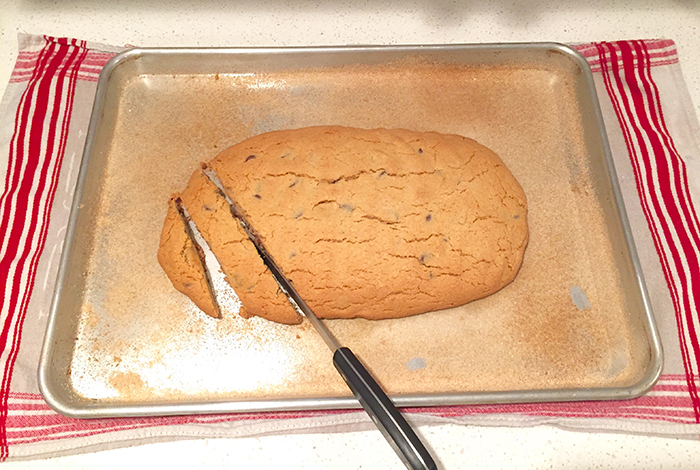 Place log onto cookie sheet. -Bake until golden brown, about 30 minutes. -Remove from oven and lower to 300 degrees. -Allow to cool for about 5 minutes, then carefully move log onto a wire cooling rack and cool for an additional 5 minutes. -Cut the log into diagonal 1/2 inch slices. 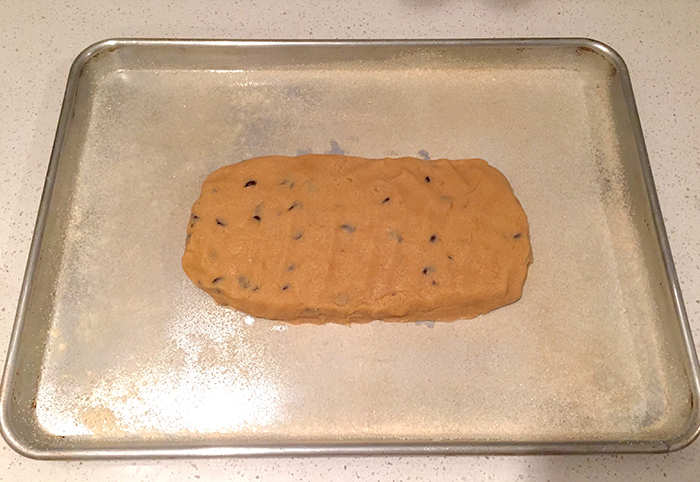 -Place each slice on its side on the cookie sheet. -Toast the slices for 20 minutes on each side. 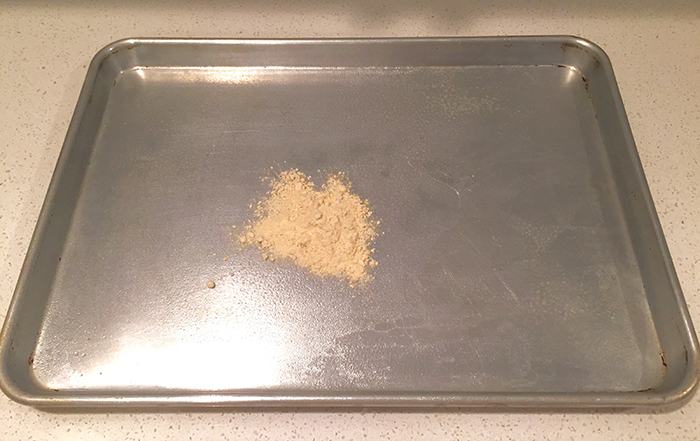 -Remove from cookie sheet and allow to cool. 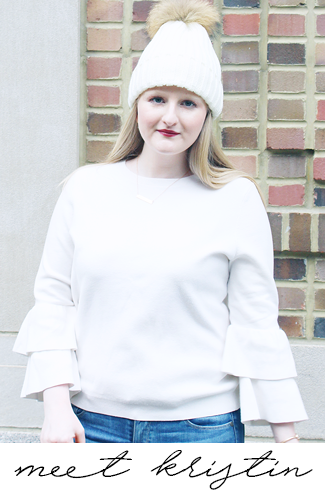 Today I'm linking up with WIWW, Mid Week Muse, WIWW, and Style Me Weekly. Nice recipe, these look terrific!